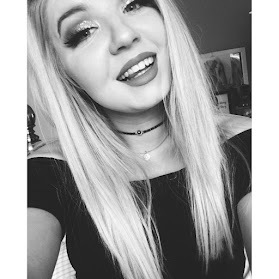 Again It has been way too long since I last posted but I have been super busy with work and looking in to what I want to do for my next step regarding my career as well as prepping as much content as I can for you guys here on my blog. I am feeling way more positive and I am so ready to get back in to the swing of things. Starting with today’s post which is a beauty haul. 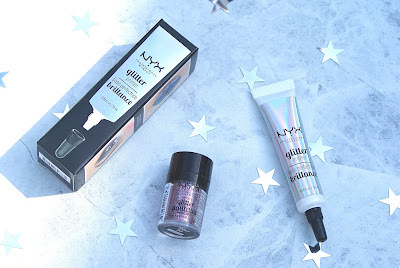 I have picked up a few items from a few different places including Beauty Bay, NYX and Superdrug. 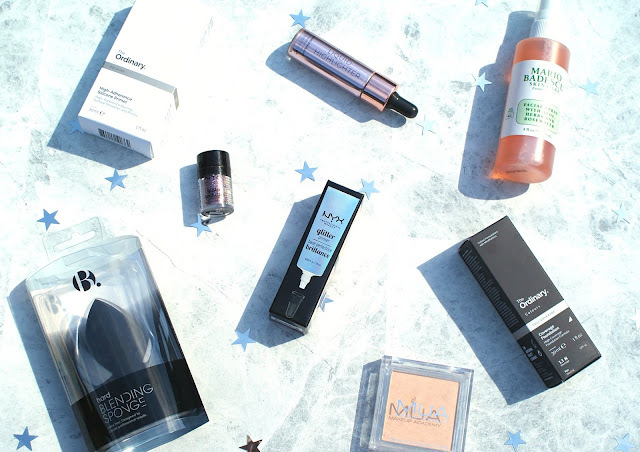 The first place I ventured in my search for new beauty goodies was Superdrug. I picked up the three gems shown in the photos above from here. 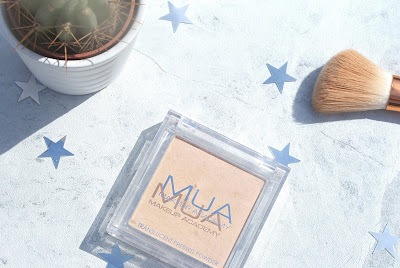 The first item being this pressed setting powder from MUA, I love MUA products as they are crazy affordable yet of an amazing quality. The products from MUA are also cruelty free which is great. The powder was £1 (Crazy I know). The next thing I picked up was one of the liquid highlighters from Revolution. Again this brand is cruelty free and I love their products so much. 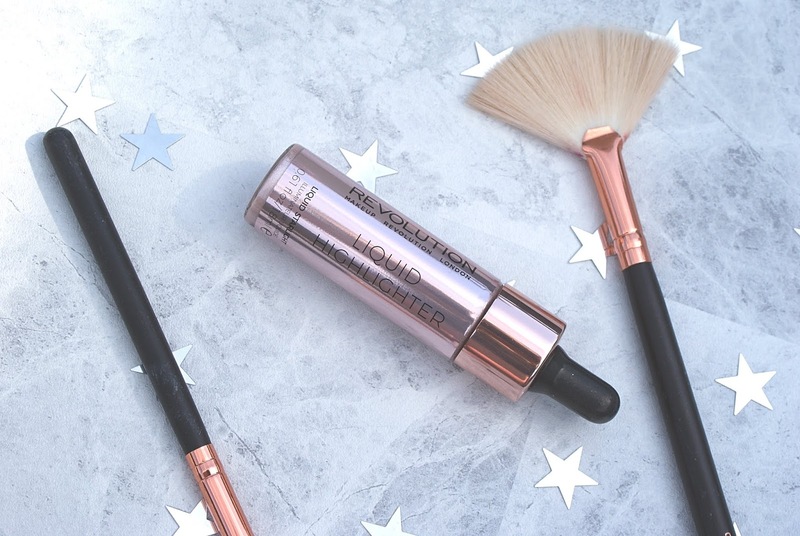 I am so excited to try this liquid highlight as I have only ever used powder highlights and am really interested to see how I could work with this product. It was £6 and I got the shade Starlight. 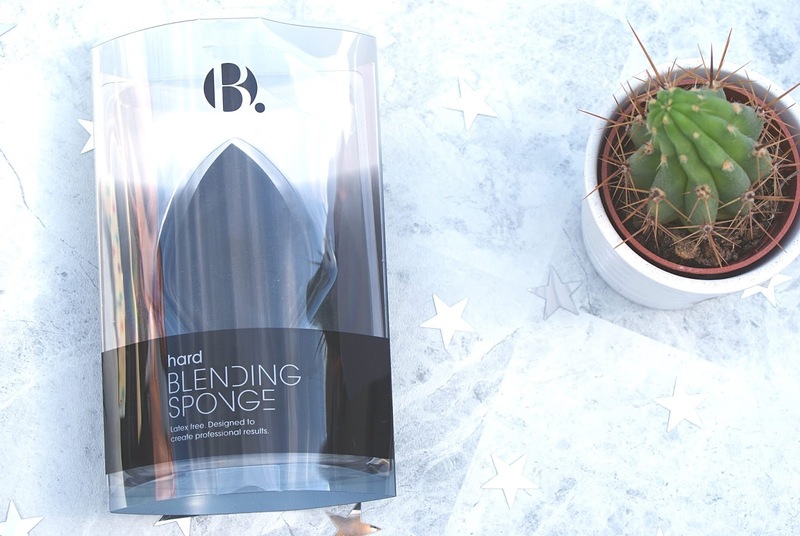 Finally the last thing I picked up in Superdrug was a blending sponge by ‘B’ which is Superdrug’s own brand and it also cruelty free as well. This blending sponge is actually a hard blending sponge so I’m not sure how easy this will be to use I didn’t realize this in store but I will give it a go and see what I think and the price was super reasonable as I believe it was on offer for around £3. Next up I placed a little order on Beauty Bay and picked up a few products. The first thing I ordered from here was the full coverage foundation from The Ordinary. I have heard endless amazing things about this foundation and I just had to pick one up to try it out for myself. It cost me £5.90 and I got the shade 1.1N. 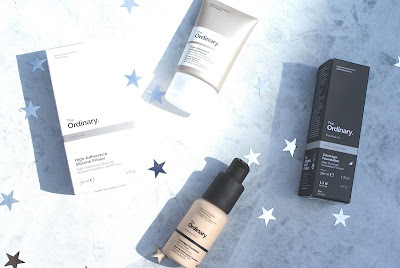 Whilst looking for this foundation I also saw that The Ordinary also did a Primer so I thought I would pick this up also to see how it worked with the foundation. The Primer is the High-Adherence Silicone Primer and it cost £4. I have actually tried both the foundation and primer together and they are both amazing. 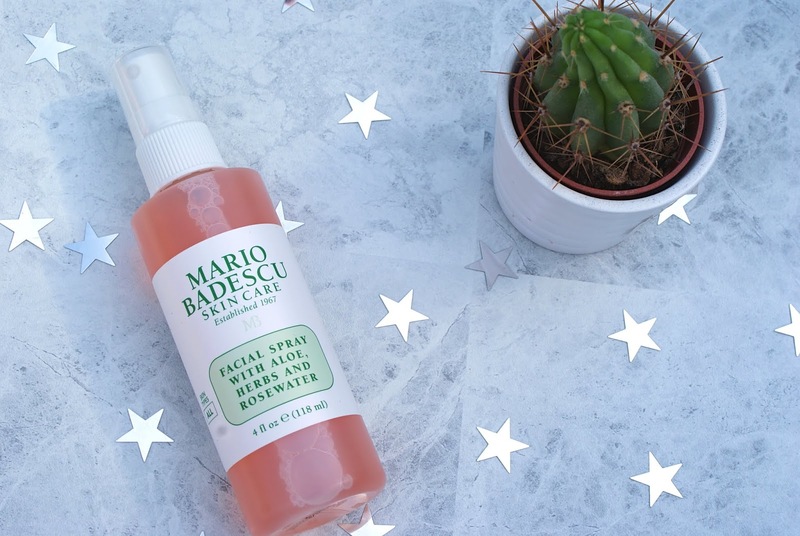 The last thing I picked up from Beauty Bay was the Mario Badescu facial spray with herbs and rose water and this again I have heard great things about so wanted to try it myself it cost £7. Finally I called in to the NYX Store and picked up this stunning glitter in the shade Beauty Beam. This is a stunning muli-chrome pinky mauve colour and I love it. I also picked up the glitter glue whilst in store to go with this. The glitter was £6 and the glitter glue was £8. So that's everything I picked up for this beauty haul and I cant wait to try all the different products I got.